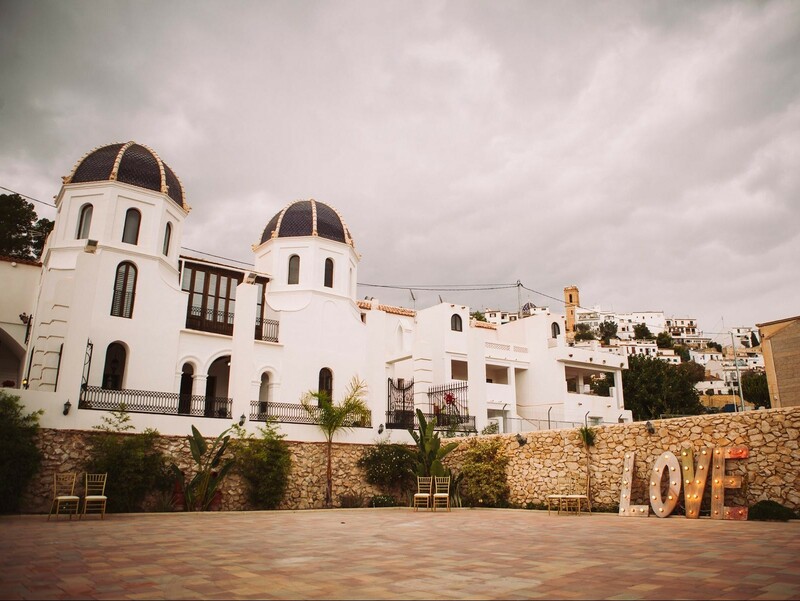 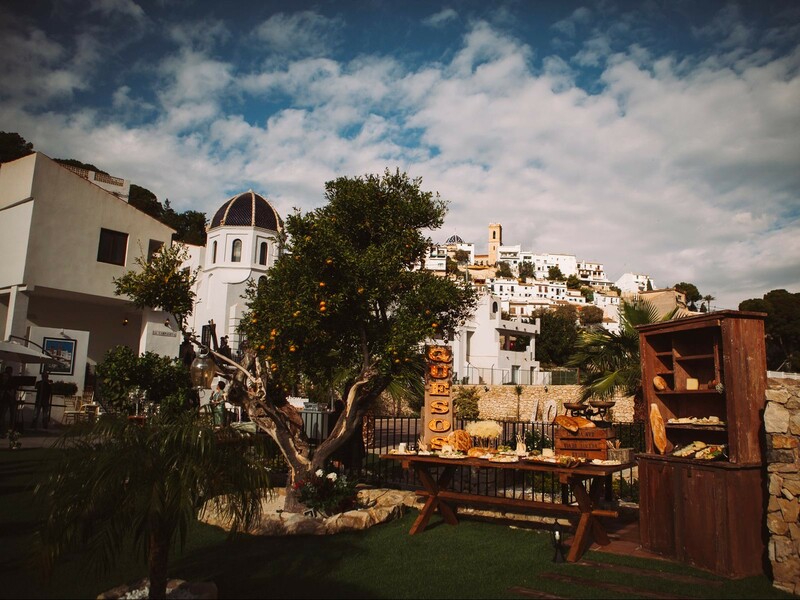 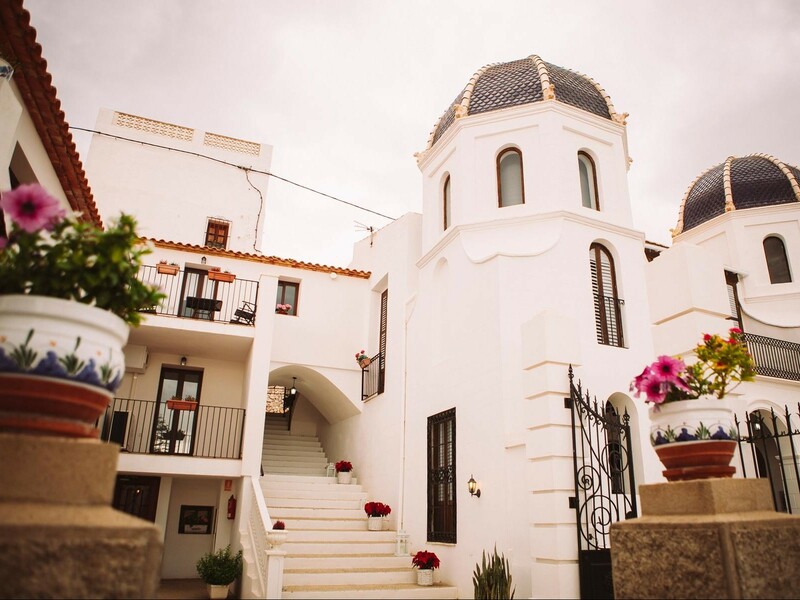 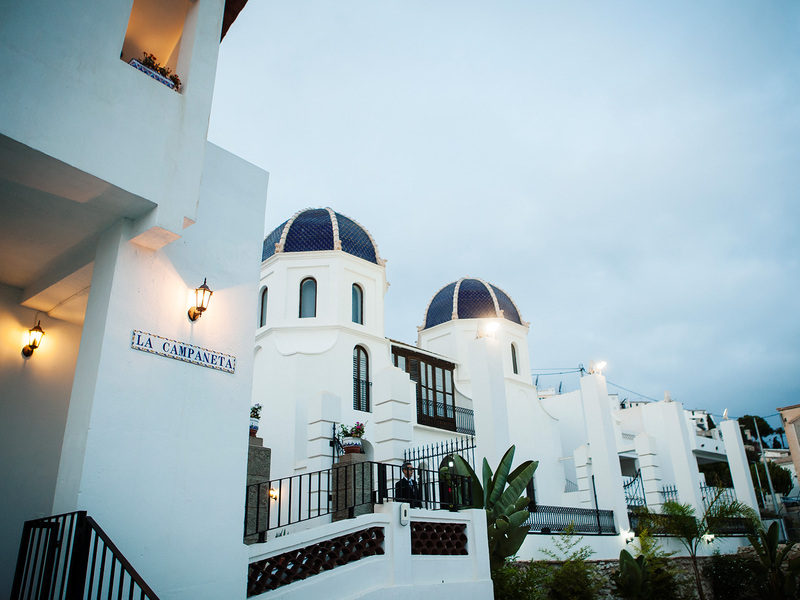 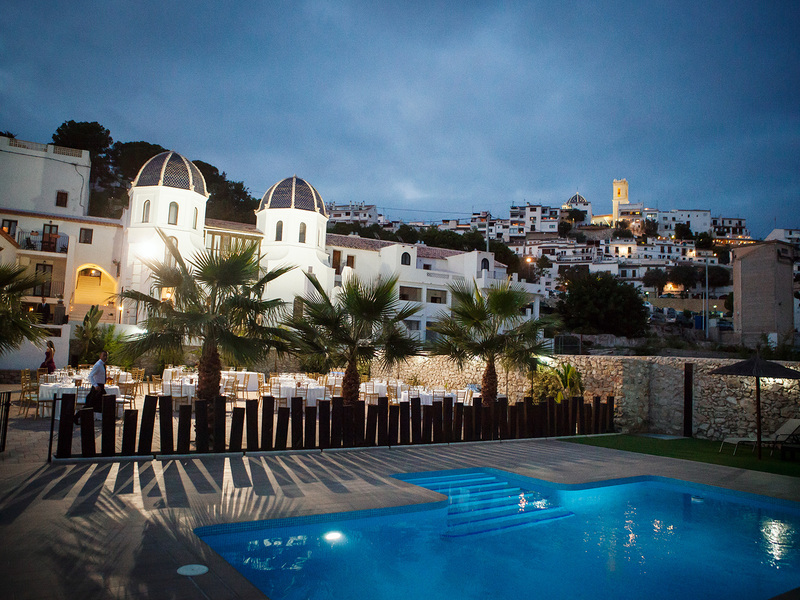 The Campaneta, located in Altea, is an exceptional area. 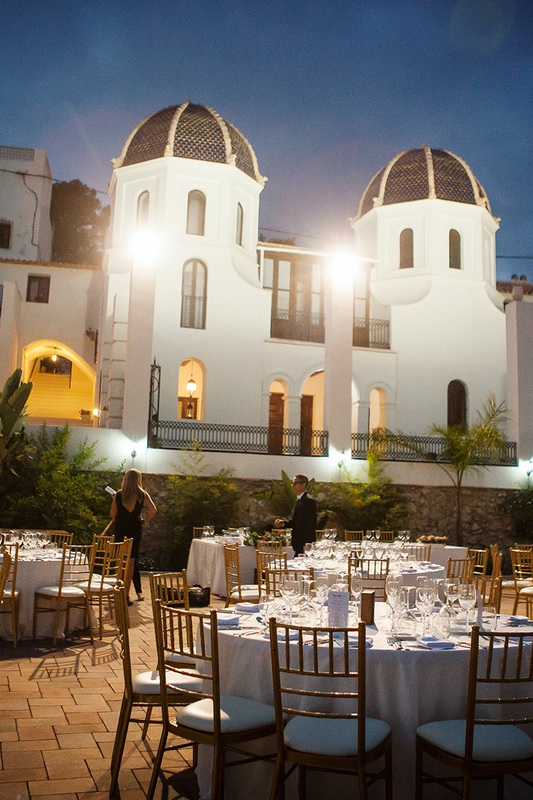 It is one of the few venues with heritage character of the nineteenth century. 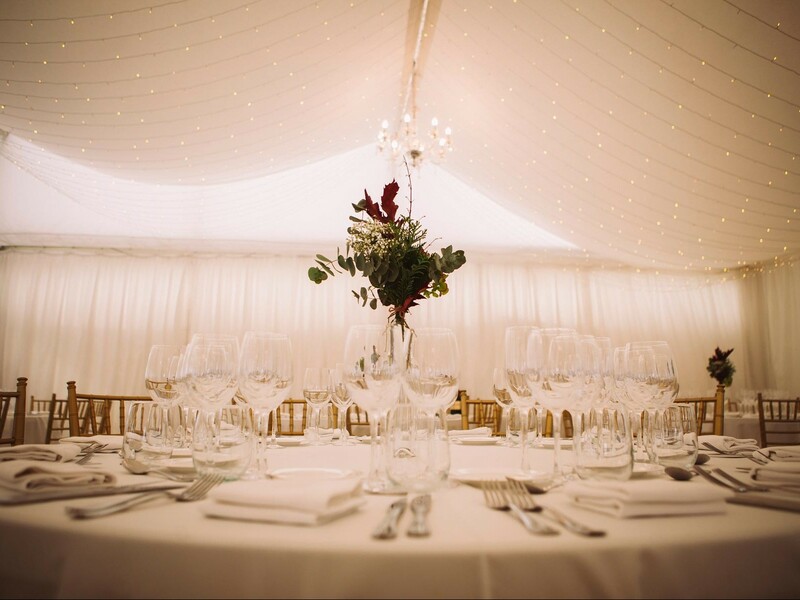 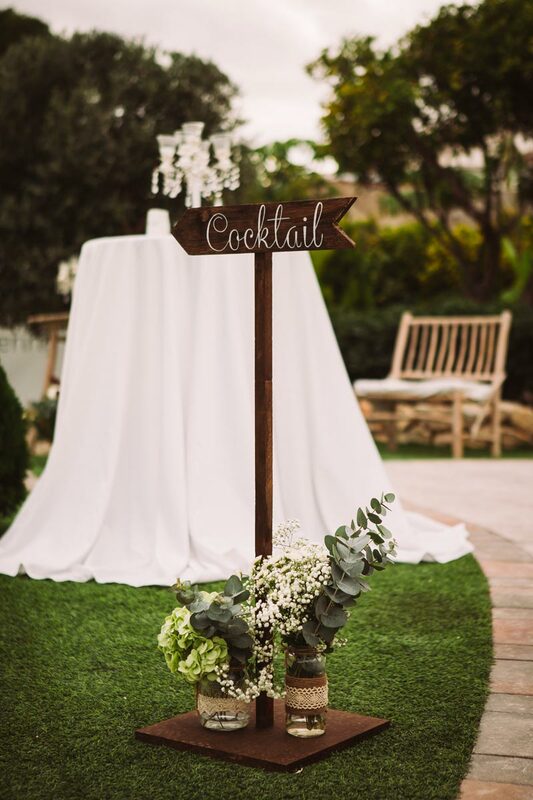 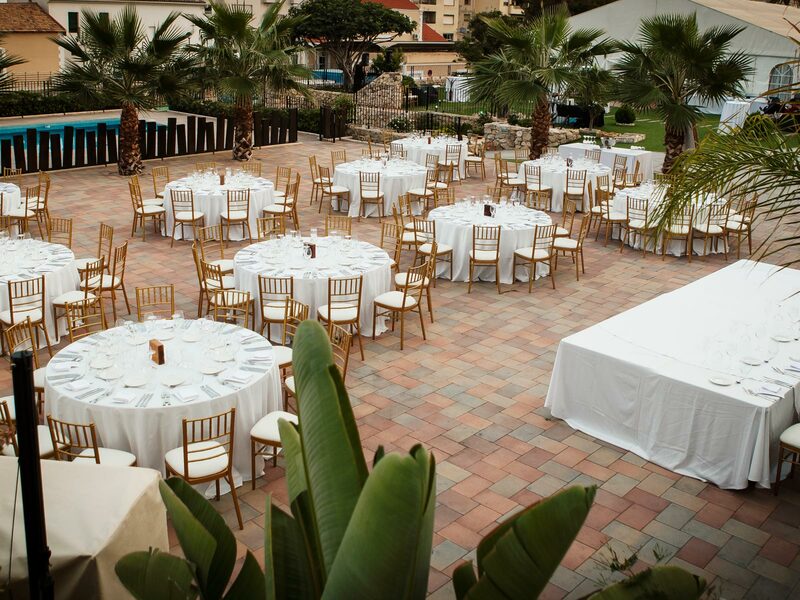 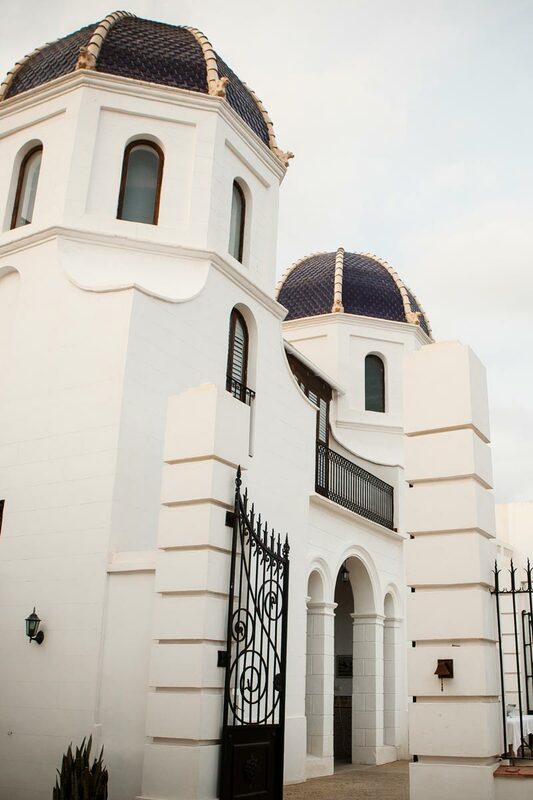 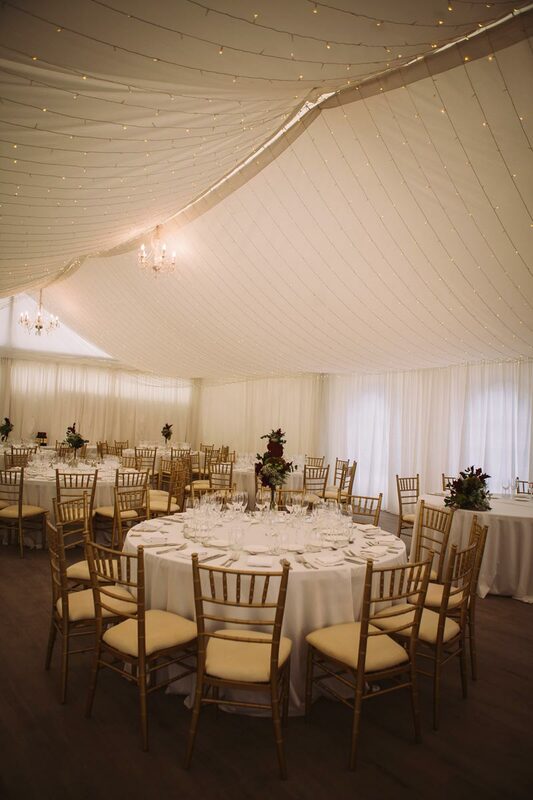 In it, you are offered all kinds of spaces, both indoors and outdoors, which are ideal for the ceremony and reception. 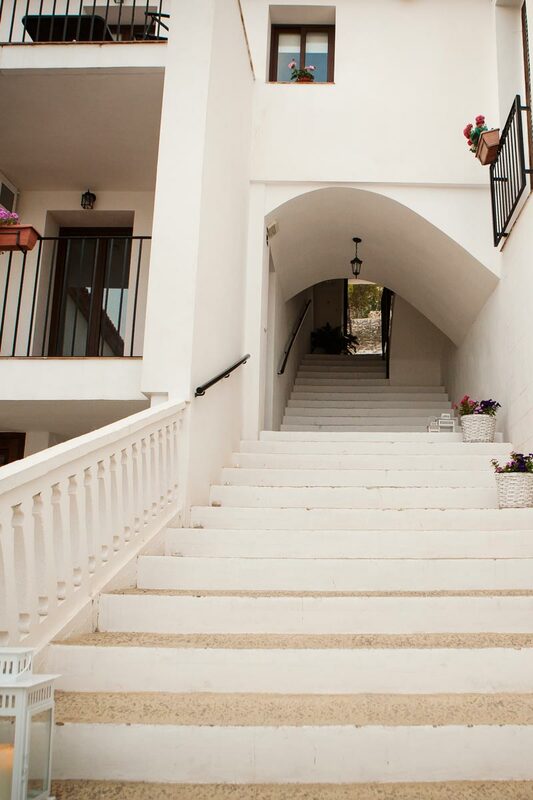 The property has rooms for the rest of your guests.